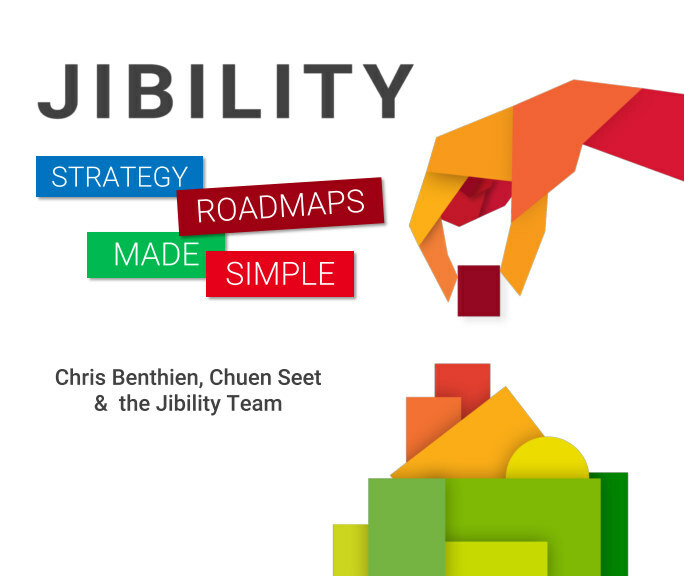 Jibility's book is your essential guide to the concepts, methods and techniques behind strategy roadmaps. Complete with lively case studies and examples, we've distilled our years of experience and expertise into an easy, engaging read. Jibility’s is your essential guide to the concepts, methods and techniques behind strategy roadmaps. Complete with lively case studies and examples, the Book is an easy, engaging read.